Today, nine systems are installed in French university hospitals and cancers institutes. 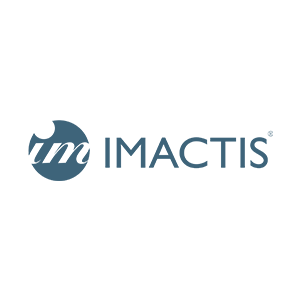 IMACTIS is now starting to expand in Europe and has already installed one system in Denmark and one in the Netherlands. The IMACTIS system can be sold directly to the healthcare facility or can be sold by CT manufacturers in packaged offers with a CT-scan.